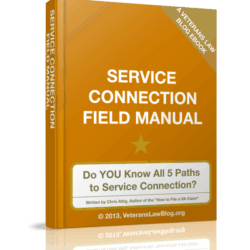 Home / Individual Manuals / 5 Reasons the VA Keeps Screwing Up Your Claim! 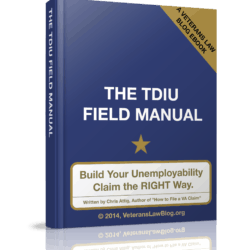 In the 8 years that I’ve been representing Veterans and writing the Veterans Law Blog, I’ve looked through HUNDREDS — if not THOUSANDS — of C-Files in cases that the VA has denied a Veterans benefits. 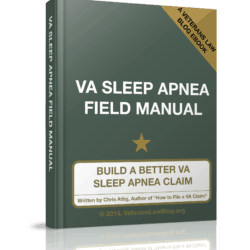 * Keeps screwing up your VA Claims! * Keeps making mistakes over and over again. 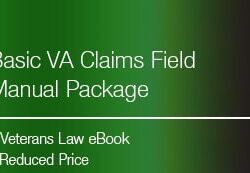 * Takes so long in VA Claims. 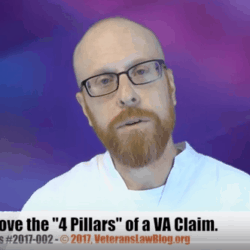 There are PATTERNS showing why Veterans and Survivors like you are constantly having to jump through hoops in the VA Claims Process Hamster Wheel. 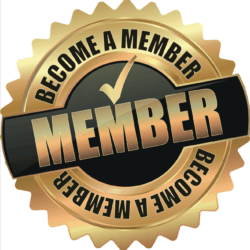 Now, it’s easy to blame the VA, or blame Congress, or blame some other group or organization. But the fact of the matter is that pointing the finger doesn’t get things fixed. 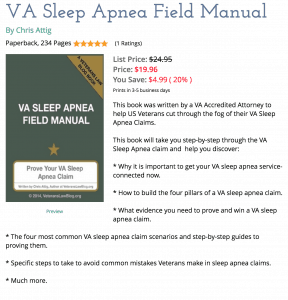 Veterans have FAR MORE power in their VA Claims than they believe – for years they have been lied to and deceived by VSOs that tell Veterans: “Don’t appeal, you’ll get reduced” or “Be Happy With What You Got” or “You were a peacetime Vet and don’t really need the benefits”. 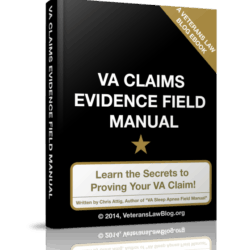 In 8 years, I have come to believe one thing: Veterans CAN take back the power in their VA Claims and force the VA to do the right thing and follow the law. 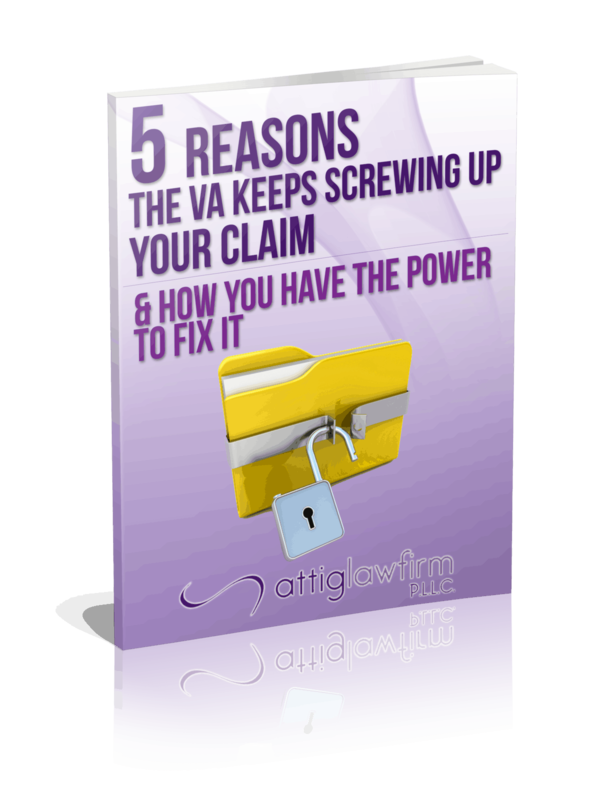 This eBook will give you 5 Secrets to breaking the pattern of delay and denial in your VA Claim, setting your claim apart from other Veterans’ claims, and taking back the power in your own VA Claim.